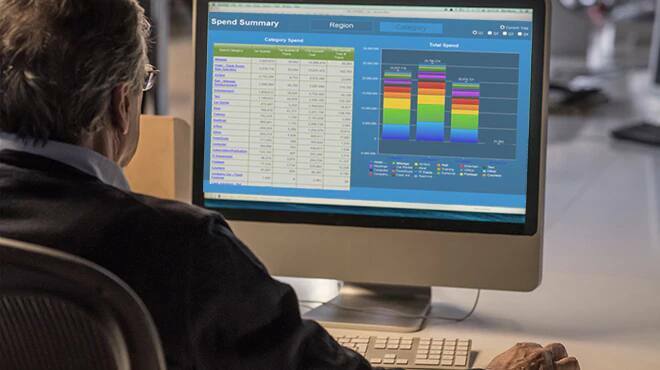 See company spend and better manage cashflow with a connected expense, travel and invoice management solution. How can you manage cash flow more strategically? How a company spends its money is central to the role of CFOs and finance leaders of small to mid-size businesses who must carefully manage cash flow to survive and thrive. Learn five steps you can take to gain a competitive advantage through a strategic, integrated solution. 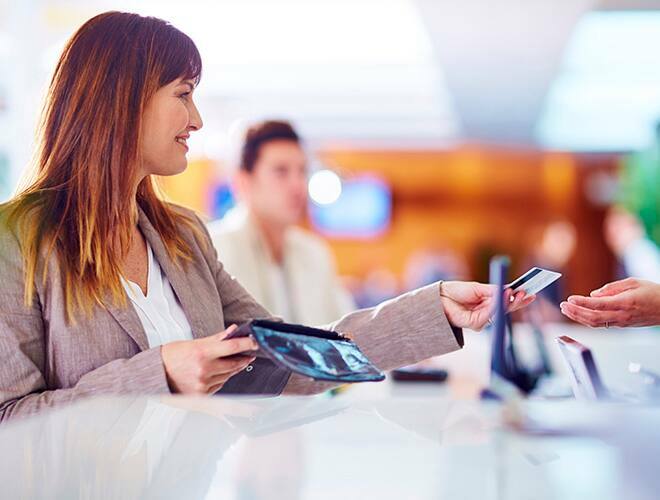 Can your current expense, travel, and invoice solution keep up with today’s traveler? Your employees have more purchasing options than ever, which makes visibility into company spend even more challenging. 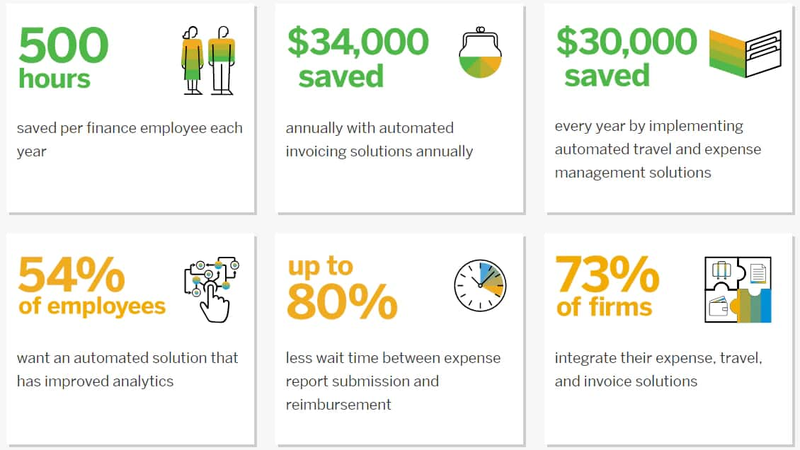 That’s why you need an integrated solution across expense, travel, and invoice management.